So much yarn, so little time. 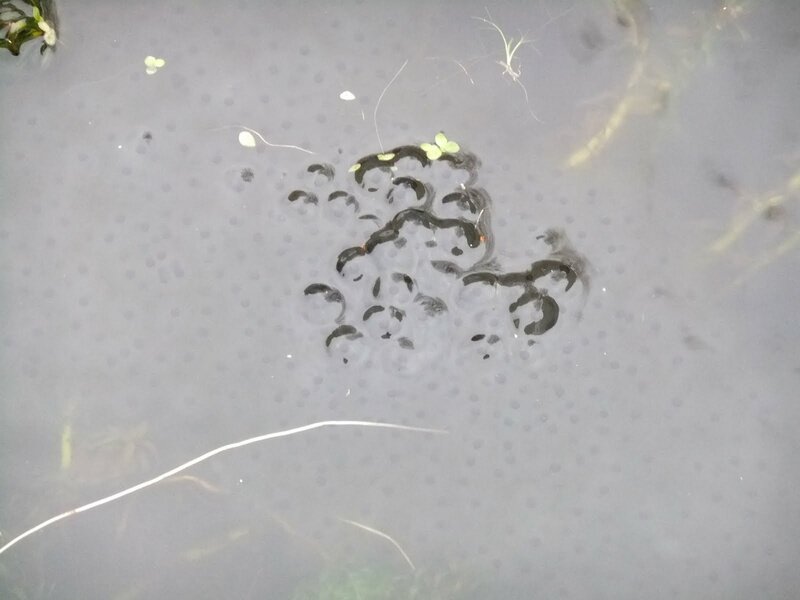 : Frog babies! 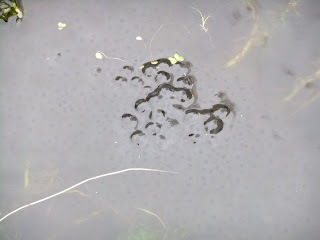 The frogs all started arriving in our garden pond yesterday - and the maternity ward was busy over night! Does that mean spring is on the way?